Organic Rainbow Carrot Seed Mix. Daucus carota. 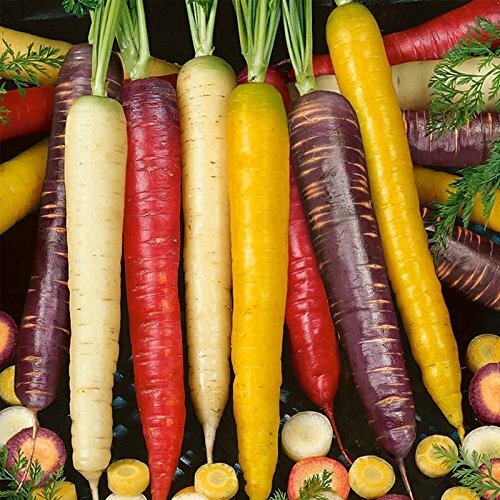 This seed packet includes red, orange, purple, white and yellow strains to create perfect colorful bunches of carrots in your vegetable garden. The colors remain vibrant after cooking, practically jumping off the plate.